4 Waterfront Bedroom Townhomes with no fixed bridges. 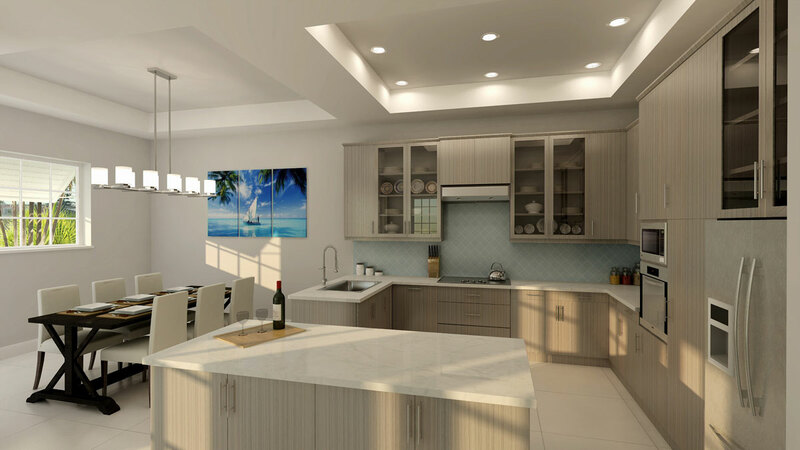 Island Colonial styled architecture with enhanced open floor plans designed to welcome abundant amounts of natural lighting. Upon entrance, a sense of warmth is perceived and ultimately evokes the sense of arriving home. Velero has been designed to be environmentally sustainable with a number of green approaches, such as LED recessed lighting packages, Green Logic based paint, environmentally friendly and sustainable flooring material, energy efficient LEED certified metal roofs, and more. To conserve water, low-flow water fixtures were installed throughout each home. 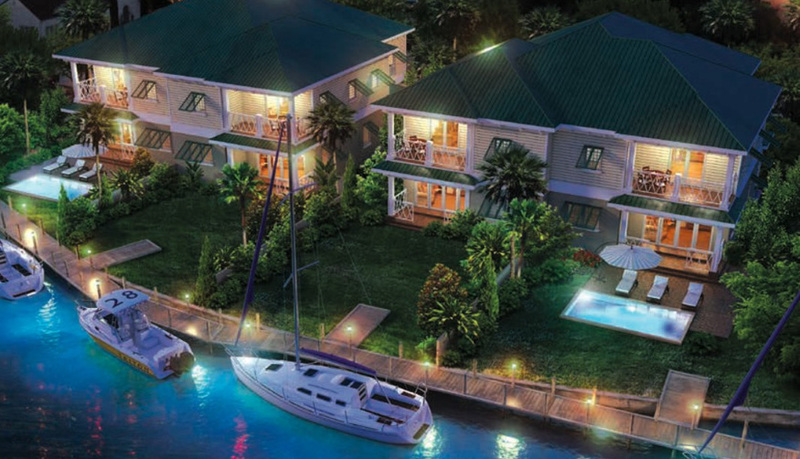 Each residence will feature covered terraces and private docks with access to the north fork of the New River, perfect for Sailboat owners, as there are no fixed bridges and deep water access, making it effortlessly possible to enjoy the outdoors year round. Download the Velero at Sailboat Bend Brochure for more information and floorplans. 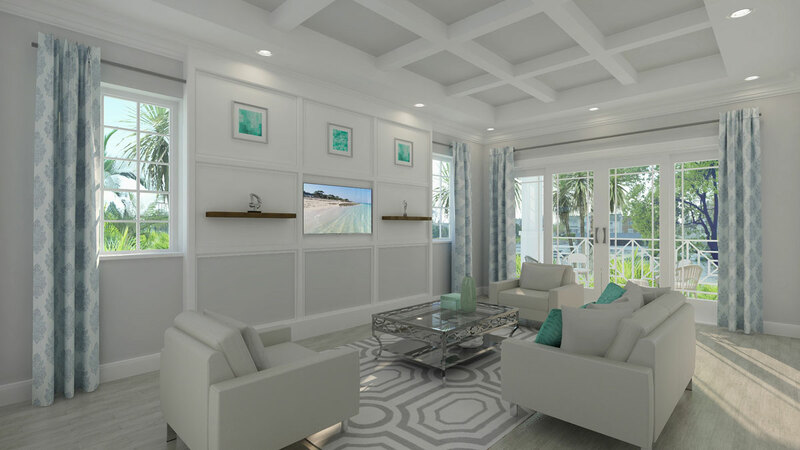 Stellar Homes Group is a leading South Florida-based real estate development company reshaping Miami-Dade, Broward and Palm Beach counties with stellar quality, modern designs, and environmentally friendly and healthy communities. 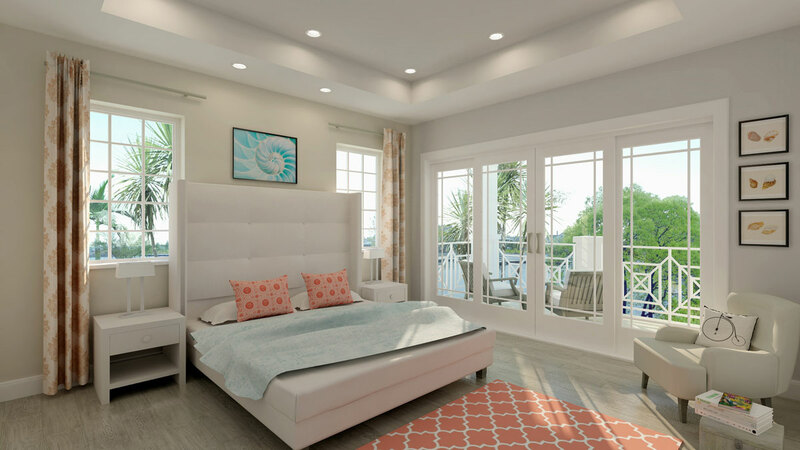 Since 2009, and over 2,000 happy residents served, the company has been investing and developing in some of the most desired coastal, urban and suburban locations of South Florida. Developers Larry Baum and Stephen Petrucci, with over 40 years of combined real estate experience, bring a new level of value and vision to their developments. Determined to reshape the residential landscape with environmentally friendly projects, Stellar is leading a growing market shift to change what’s possible in real estate development. Whether it’s the vision to handpick locations with tremendous potential, or an unwavering commitment to quality, design, and sustainability, the company is regarded as one of the smartest real estate developers of residential and mixed-use projects. Stellar Homes Group carefully considers and analyzes each project’s impact on an area with the goal of improving the lives of the residents and communities where it builds. The company is recognized for its ongoing passion and dedication to maintain a Florida Green Building Coalition standard throughout its communities. When planning each project, the design and construction teams take into consideration the efficiencies related to design, materials, construction, and operations.